TORONTO — Eastern Conference top seed Toronto Raptors recovered from a shaky start to beat the Washington Wizards 114-106 and win Game 1 of their playoff first-round series on Saturday. 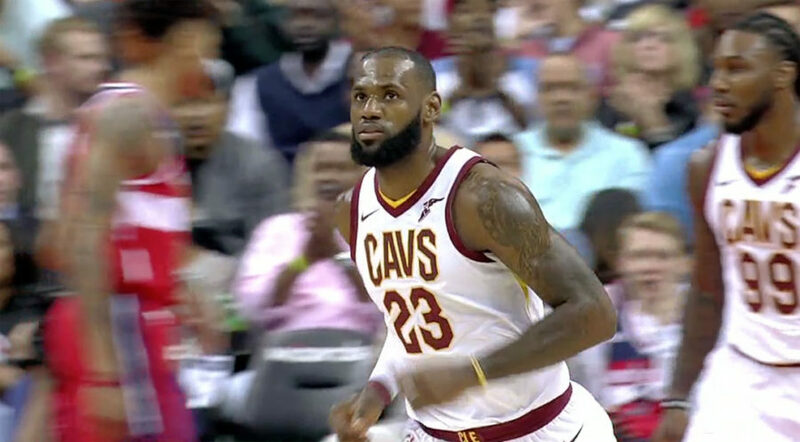 WASHINGTON, Sporting Alert — LeBron James dropped an NBA season-high 57 points and the Cleveland Cavaliers snapped their four-game losing streak with a 130-122 win at the Washington Wizards on Friday night. Avery Bradley scored 25 in the first half on his way to a playoff career-best and the Boston Celtics power past Wizards, 123-101 in Game to take a 3-2 lead in Eastern Conference semifinals series. 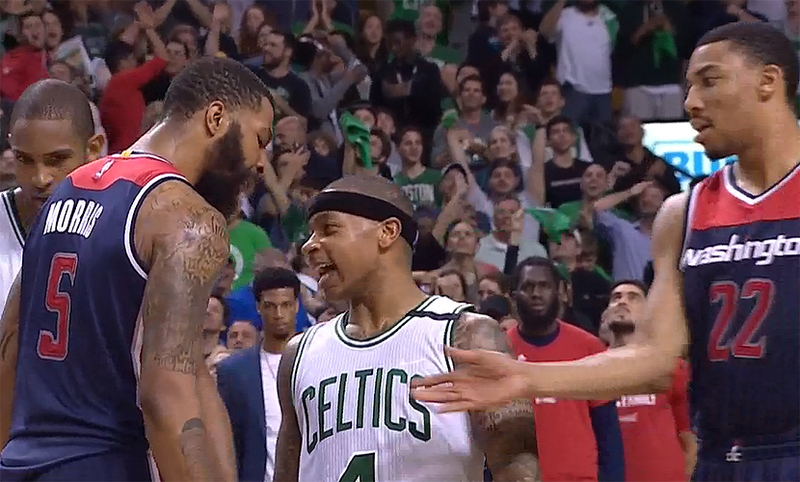 Isaiah Thomas had a career-high 53 points and the Boston Celtics rallied to beat John Wall and the Boston Celtics to go 2-0 up in their playoff series. 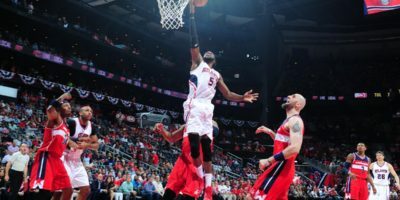 John Wall scored big and the Washington Wizards beat the Atlanta Hawks 115-99 in Game 6 to clinch a place in the second round. 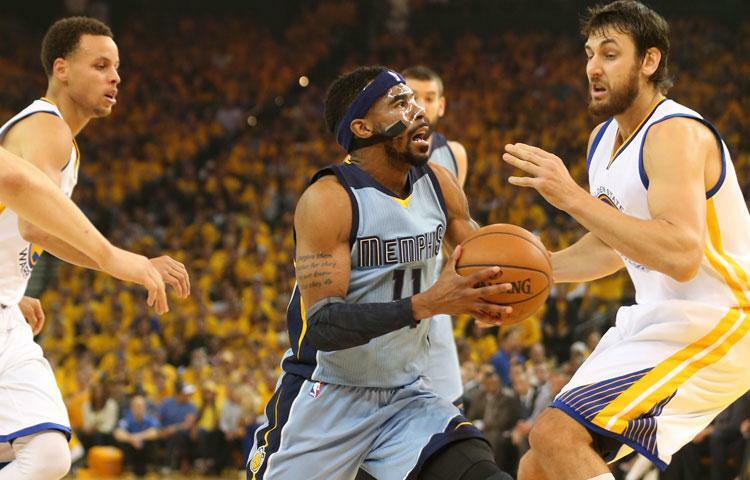 The following are scores and results from the NBA preseason games that took place on Tuesday, Oct. 6. 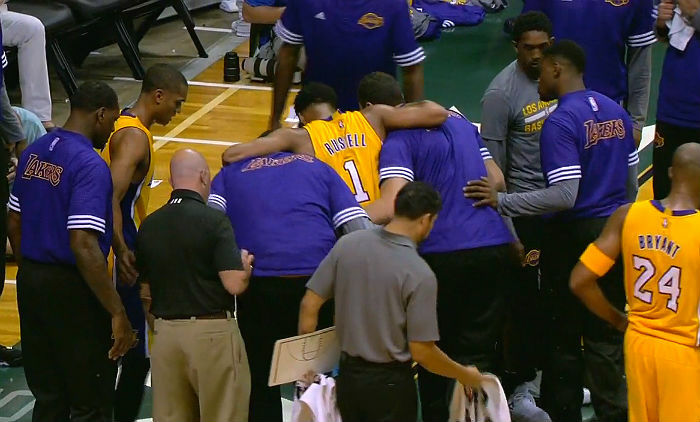 Seven preseason games were played. 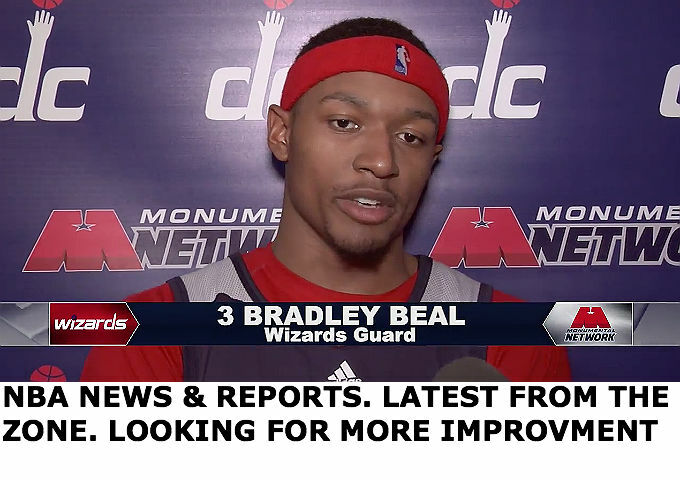 WASHINGTON, DC, Sporting Alert – Washington Wizards guard Bradley Beal has revealed that he will cut out the long range two pointers and substitute them for stepback three-pointers this coming season. ATLANTA (Sporting Alert) — Al Horford scored on a putback with 1.9 seconds left to lift the Atlanta Hawks to a close 82-81 win over the Washington Wizard in Game 5 of their Eastern Conference semi-final series on Wednesday night. 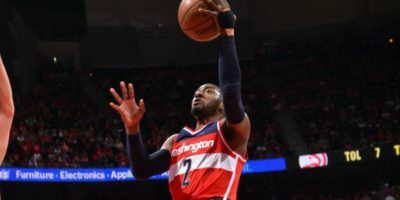 WASHINGTON (Sporting Alert) — All-Star point guard John Wall will miss Game 3 of the Eastern Conference semi-finals series against the Hawks on Saturday because of a wrist problem, Wizards coach Randy Wittman confirmed. 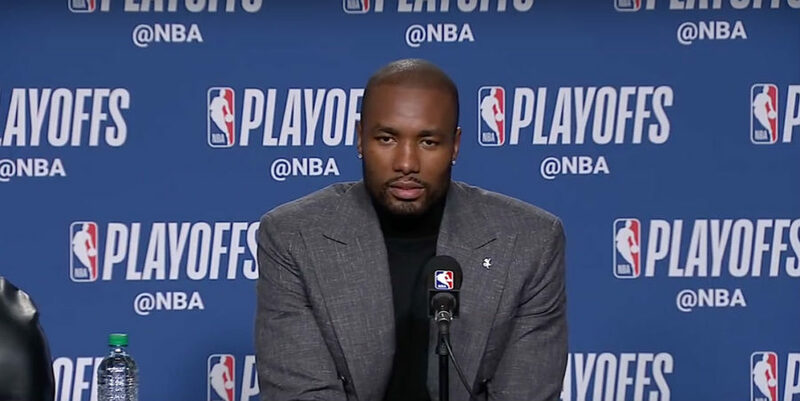 (Sporting Alert) — (Sporting Alert) — The Atlanta Hawks won Game 2 of their Eastern Conference second round series with Washington Wizards to tie-up the series at 1-1.